Asseco Danmark (det tidligere IT Practice) anser IT for at være en af de vigtigste kilder til konkurrencemæssige fordele for virksomheder i dag. Viden skaber værdi – Viden, Erfaring, Engagement og Samarbejde sikrer succesfulde leverancer til tiden af konkurrencefremmende, produktivitetssforøgende IT-løsninger, der opfylder virksomhedens mål og sikrer at nye mål kan opfyldes – hurtigt. Ceptor is a Secure IT Infrastructure solution that protects services and business applications. Ceptor provides Authentication and Authorization checking on all resources, as well as provide secure communication between clients and servers. 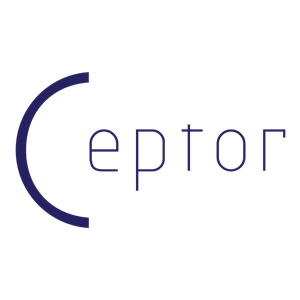 Ceptor is a Secure IT Infrastructure solution that protects your applications behind our sophisticated Reversed Proxy: Ceptor Gateway. 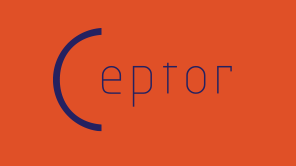 Ceptor also provides single sign-on and security for all your enterprise systems. Ceptor API Management is a full-featured API Management product which enables access to full API management functionality. Features range from a Service Repository with built-in support for authoring APIs to full support for Ceptor's many proven authentication and authorization methods over full API Gateway functionality to a customizable API Developer Portal supporting self-registration which allows you to expose your APIs to both internal and external consumers.